Almost 95 per cent of families in Bath and North East Somerset have been offered their preferred choice for primary school places for 2018 – 2019. 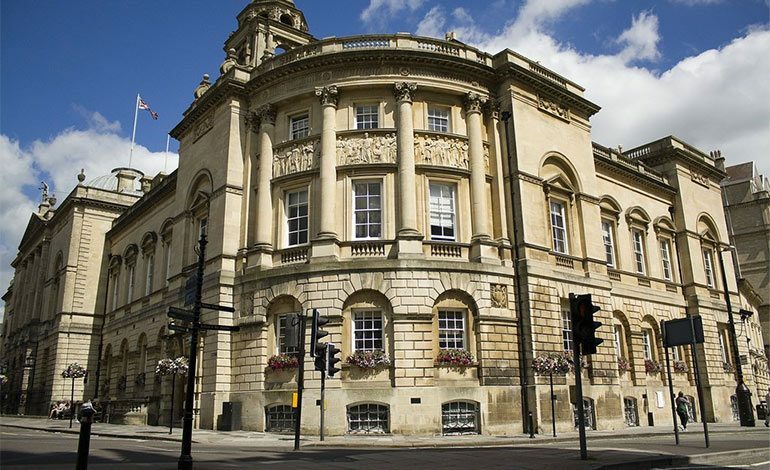 The total number of applications received from Bath and North East Somerset residents was 1759. Of them, 1669 children got their first preference school, 66 pupils were offered their second preference and nine pupils offered their third preference – meaning 94.9 per cent got the school of their choice. Figure show 15 pupils were not offered a place at any of their preferences and were offered a place at their next nearest school with a place available. This process is known as referrals. In 2017, the number of children offered their first place was 95 per cent and in 2016 it was 93 per cent. Councillor Paul May (Conservative, Publow and Whitchurch) Cabinet Member for Children and Young People, said: “We work hard to make sure families applying for the available places are offered one of their three preferences and no child goes without an offer of a school place.